J. S. Bunny comes from a very musical family. He plays the cello. His real name is Johann Sebastian Bunny, but his parents call him J. S. Bunny for short. Few grown-ups know that he invented a famous dance called the J. S. Bunny Hop, where toys and children want to hop and never stop! J.S. 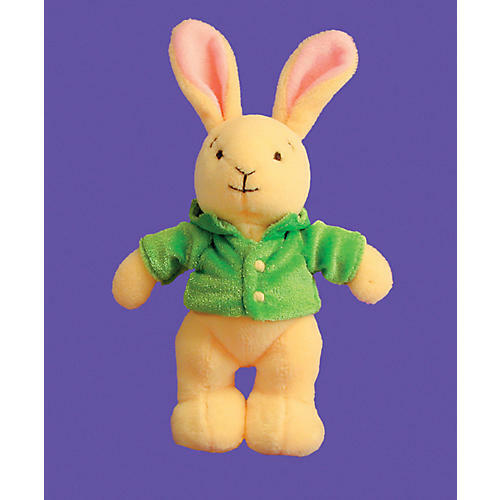 Bunny is a replica of the character first introduced in Lesson Book 2. Suggestions are made in the Lesson Book for integrating the animals into the lesson.